Damp and Condensation problems are a common cause of unhappiness among tenants, often resulting in alternative living arrangements being sought and Landlords losing out. Preservation Treatments are damp specialists with years of expertise in catering for landlords throughout London and the South East. We can investigate and damp and timber issues that you or your tenants have found. We provide Damp Proofing, Structural Waterproofing, Timber Treatments, Condensation Solutions and Structural Repairs throughout London, Hampshire, Middlesex, Surrey, Berkshire and Sussex. 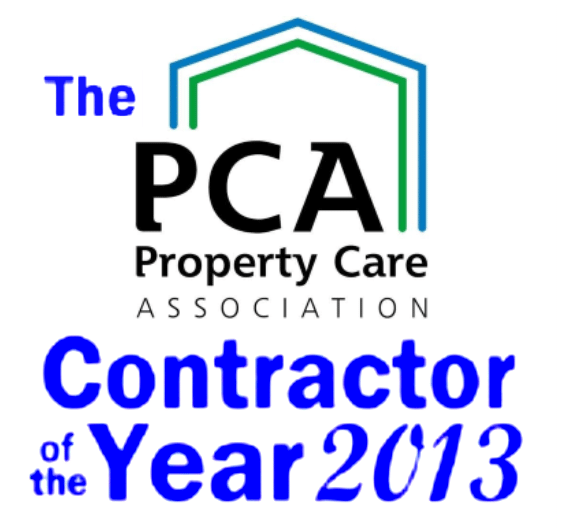 We are members of the Property Care Association, winning their prestigious Contractor of the Year award in 2013, and are also ISO 9001 and ISO 14001 compliant. As well as our standard guarantee we can also offer GPI insurance backed guarantees if required. Many dampness problems in newer tenanted homes result from problems with condensation. Condensation accounts for 70% of reported domestic damp and is undoubtedly a contributing cause of some dry rot outbreaks and infestations by wood boring beetles. Condensation can commonly be attributed to a lack of balance between heating and ventilation, resulting in a rise in relative humidity. Often one or more of our positive pressure units, which actively introduce tempered, filtered air into the property, are required to correct this lack of balance. Many of these units have been designed specifically for tenanted properties – ensuring that the systems run fully automatically and with low running costs. These products come with a 60 day money back guarantee subject to the terms & conditions contained in our quotation and order form, and a five year manufacturer’s product parts warranty. To arrange for a survey please either call or email the office, or complete the form on our website. If the property is empty, we can arrange to collect keys or contact the owners as required.